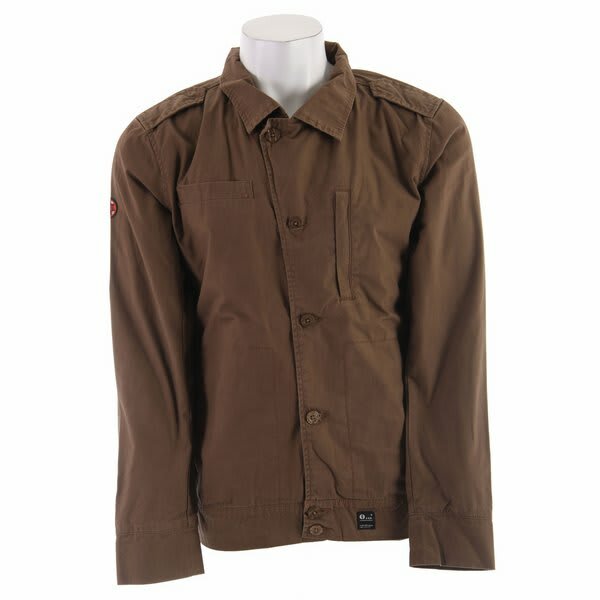 If you're in need of a light jacket made of 100% cotton, then try the Planet Earth Spelunker Jacket. 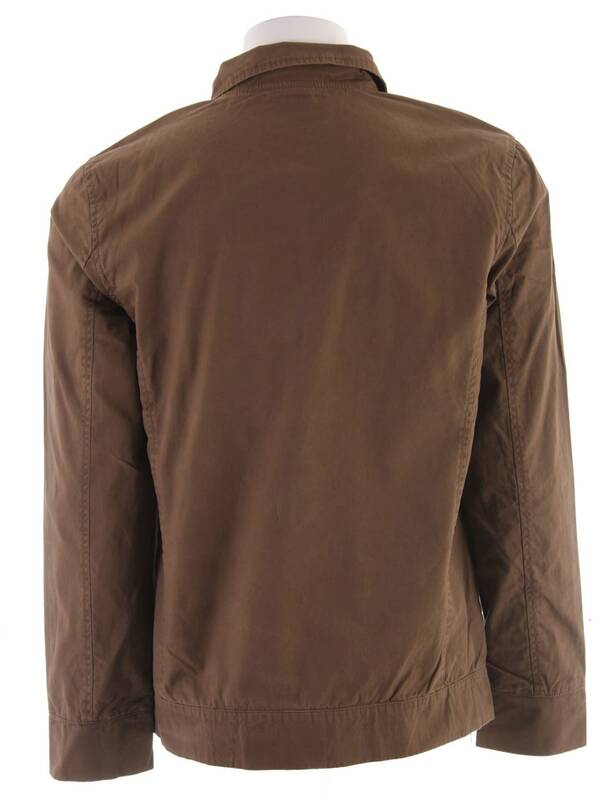 This jacket has regular fit and 2 exterior hand and 2 chest pockets. The Planet Earth Spelunker Jacket can be perfectly paired with jeans for a casual look or can be worn to even the best dinner house in town. It will have you looking stylish all day and can carry you right on into the party at night. 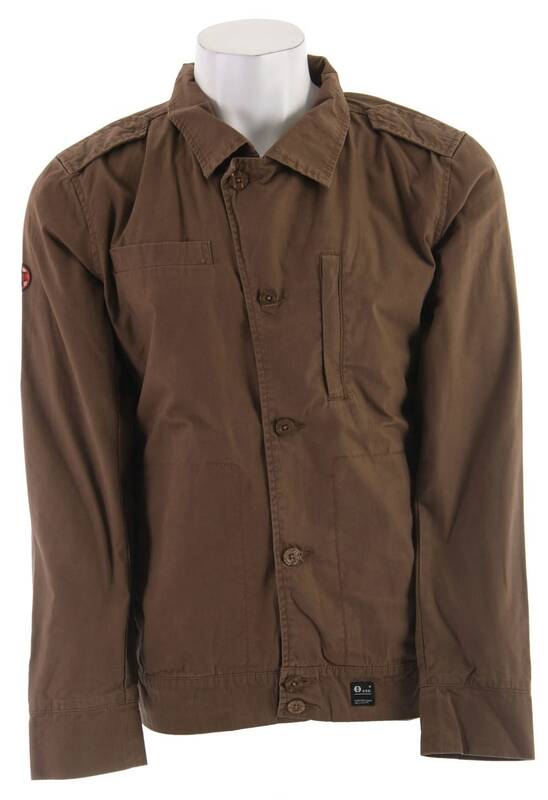 Get the look, buy a Planet Earth Spelunker Jacket.